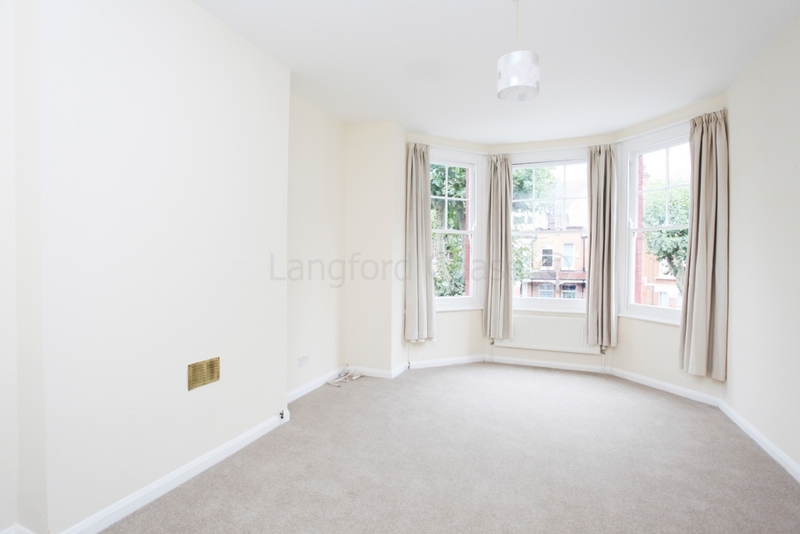 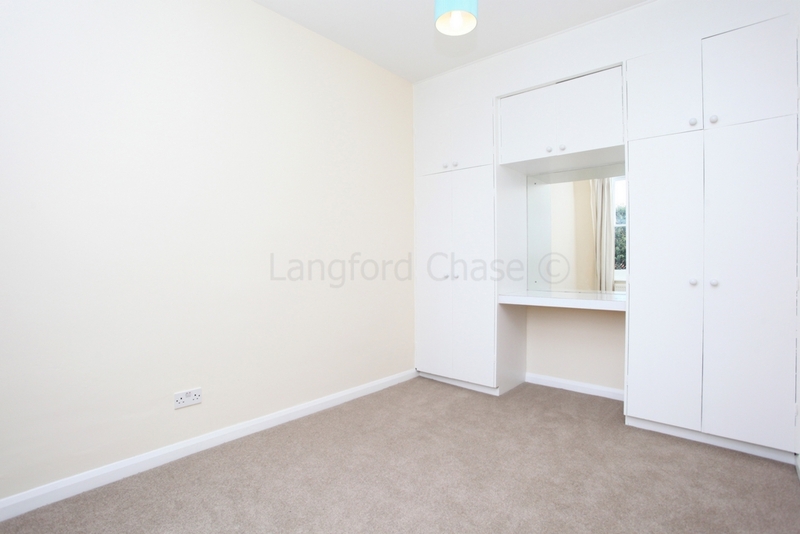 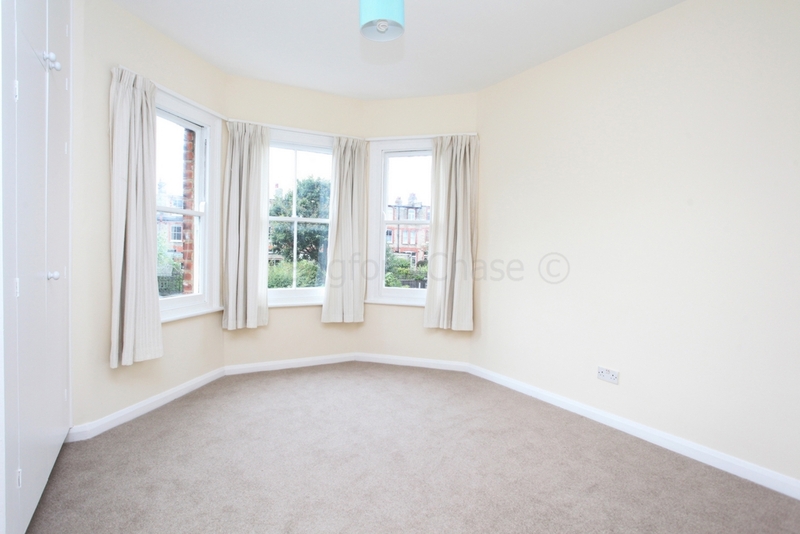 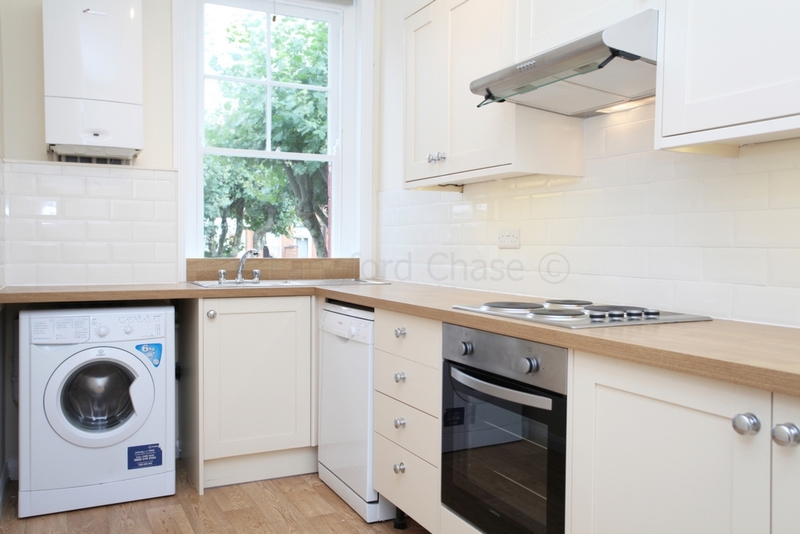 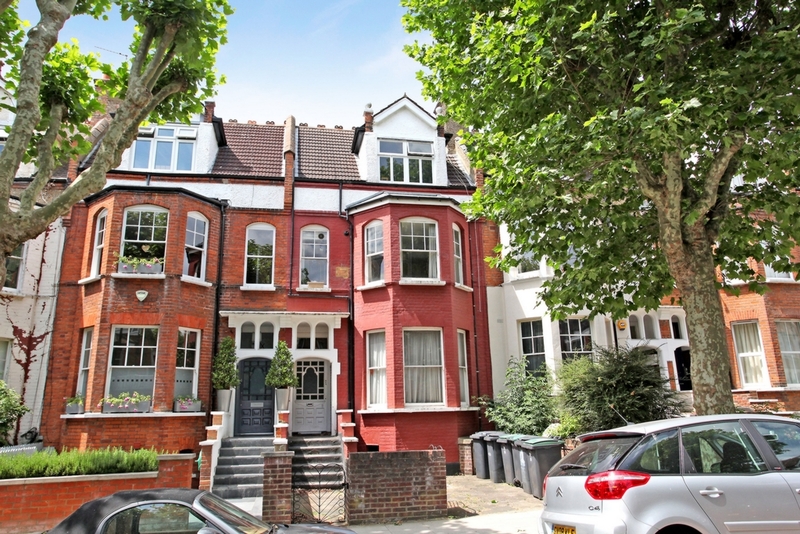 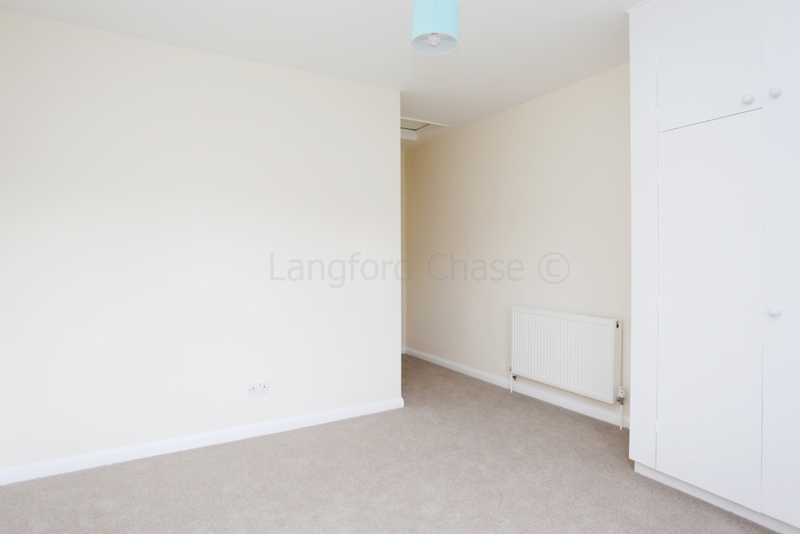 A bright and very spacious, two double bedroom flat 1st floor flat situated on a quiet residential road close to Alexandra Park in Crouch End. 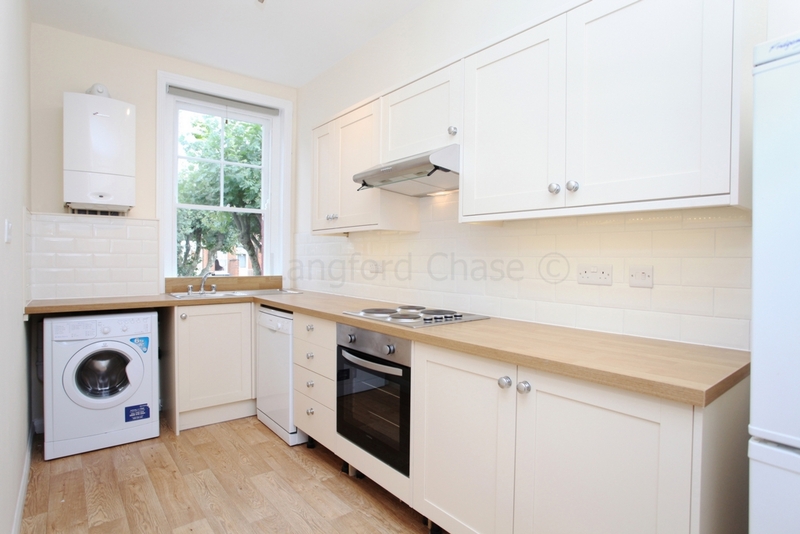 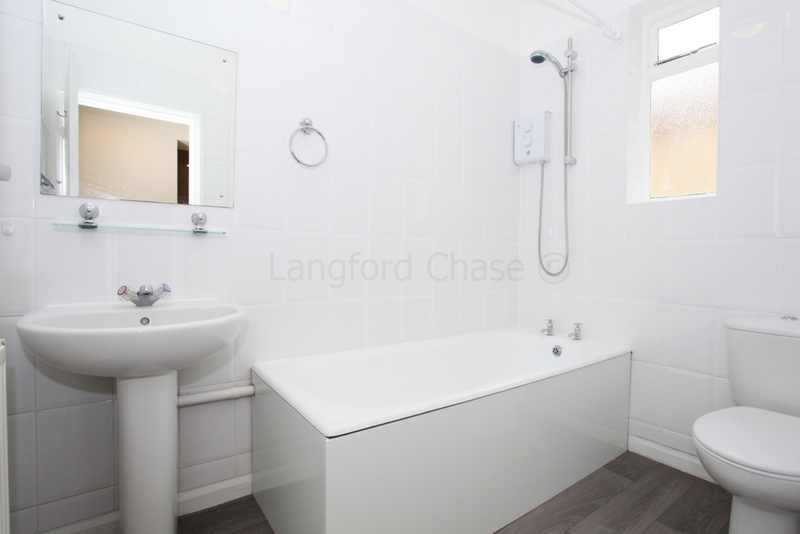 The property has benefits from two double bedrooms, good storage and excellent local amenities. 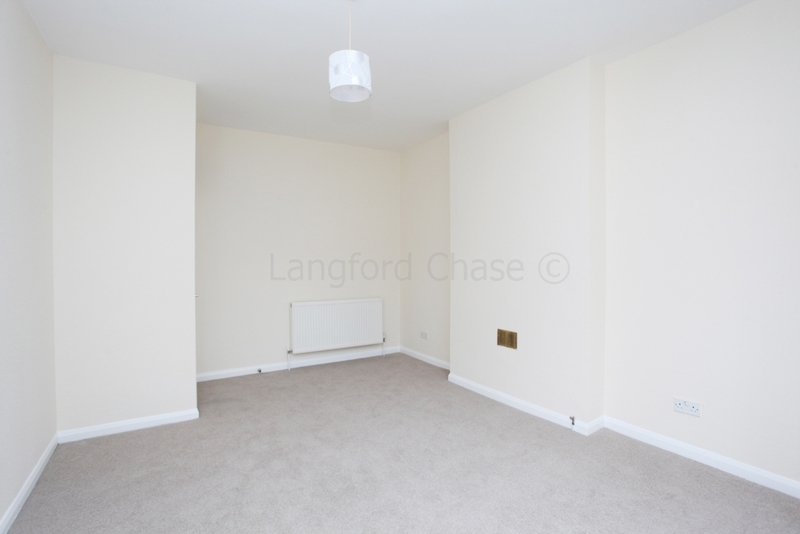 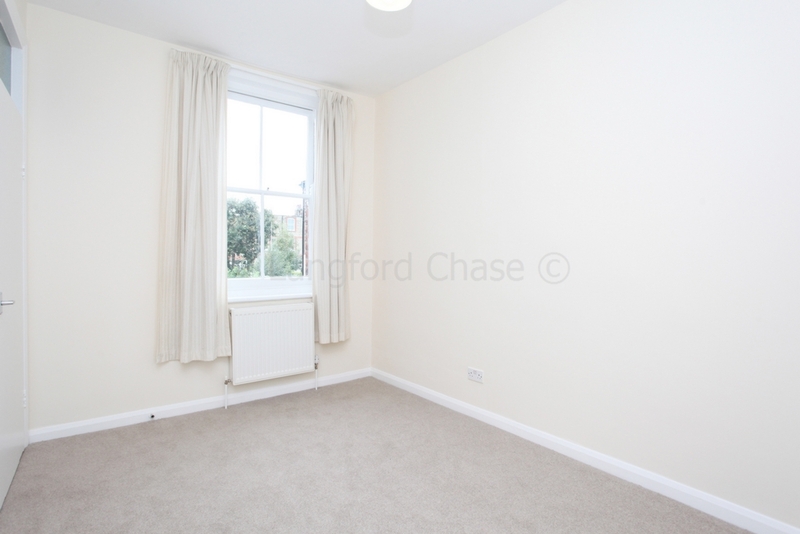 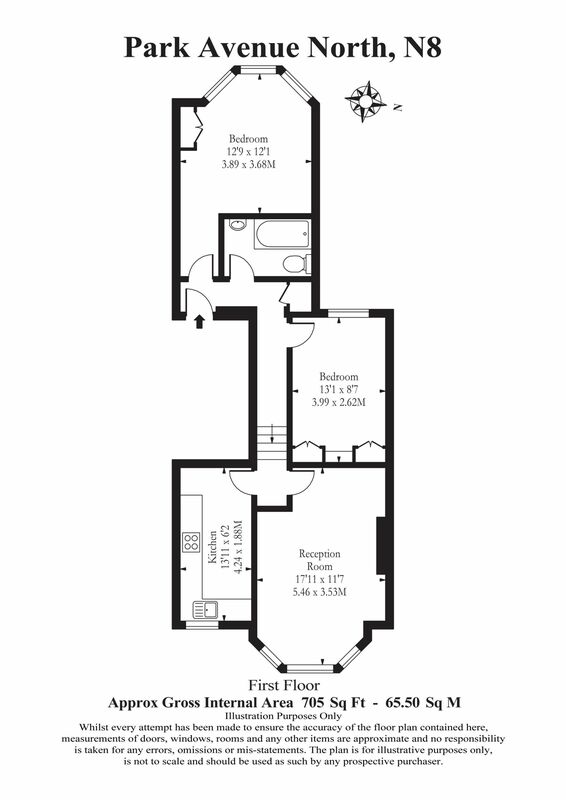 Offered unfurnished, the property is available mid September.